With so much information on the internet and in journals on tips and ways to start a business, it only takes a serious business person to put his/her interest on paper and draft how he can start a small restaurant business. It is also important to understand that there can be a very real difference between aspiration and reality for chefs who aspire to start a small restaurant business, no matter how talented they may be. So what are some of the things to have in mind if you wish to start this type of business? Here is all you need to know. It is important to understand that starting a small restaurant business is as long and as complicated as starting any other business. This is a tiring process that can only be lessened when you write down a plan for your business. 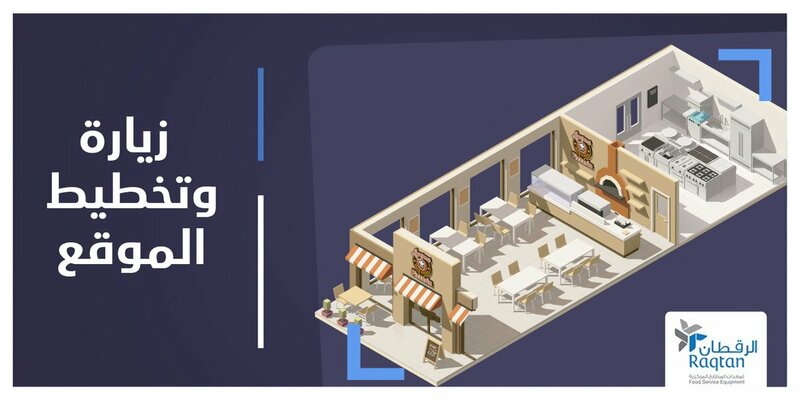 In the plan, you need to establish where the premises will be, what ingredients you will use to make your restaurant stand out from the rest, who will be your suppliers, the required health and safety issues, staffing and finances among other factors that will help your business run effectively. Since this is a new business, you need to plan how you will dedicate long hours to it other than just looking at the culinary skills that will be required. So make sure you equip yourself with the mental and physical stamina. As you start your business, it is also important to think about what you want to accomplish with your restaurant to be able to make the right size. 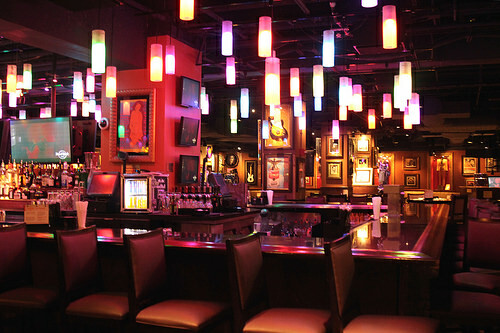 Also pay extra attention to the décor, menu and the atmosphere. The most important thing when it comes to starting a small restaurant business is having a continual familiarity with food and drink regulations and legislation. Some of the regulations your restaurant will be subjected to include health and safety inspection, grounds safety assessment and of course fire risk assessments. So any business person thinking of starting a restaurant business should be able to understand and implement these regulations. With everything now ready, you need to execute your goals. Start with the most challenging task and once that is out of the way, you will have an easy time accomplishing the rest. For instance, getting customers to like your new restaurant may not be easy. So think of the best marketing strategies that will get the word to the public. As a marketing strategy, think of including discounts and bonuses to every deal. So in other words, don’t think of a huge profit when starting out. When looking for suppliers, it is important that you select those with the most favorable prices. You don’t want to spend more when running a small, new business. Think of quantity as much as you value quality. Starting a small restaurant business is like engaging in any other entrepreneurial venture. So your mathematical skills must be outstanding. Finances may be self managed for instance kitchen fittings, supplier payments, wages and daily takings. Additionally, you will also need strong negotiation skills since you will be dealing with suppliers directly. So as you tackle any food. Drink and equipment related dealings, calculate everything before hand and keep your business in mind as you negotiate. Executing you your goals is one thing and revisiting is another. Revisiting helps you evaluate the challenges you had and makes it easy to tackle the challenge next time. When you revisit your goals, you will also be able to make a few changes that will make your restaurant operations better. Remember things don’t always unfold as expected. So you should have room for improvement and make changes. With that said, you now have all you need to start a small restaurant business. Before you do anything, make sure you plan. There is no such thing as too much planning when it comes to running a restaurant business. Everything from location, layout, employees, décor and the menu needs to be thoroughly addressed. As mentioned above, your marketing should also be considered vital, in fact, if you are not good at marketing then you should budget for a marketer.